Posts on living and owning a home in Hampton Roads, Virginia. Get the latest advice from our real estate professionals and learn tricks to simple homeownership. Found 108 blog entries about Homeownership. The Real Estate Agent You Choose MATTERS. Tuesday, April 2nd, 2019 at 10:11pm. Thursday, February 7th, 2019 at 12:57am. Tuesday, February 5th, 2019 at 2:17am. Saturday, January 12th, 2019 at 11:23pm. Tis' the season for porch deliveries... and thieves! 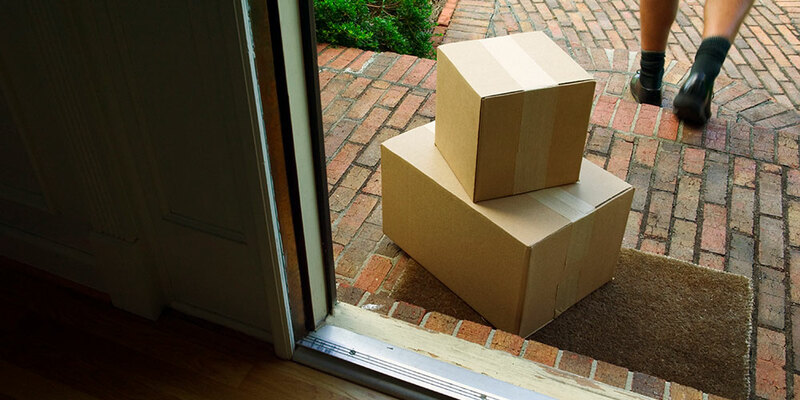 Thank you to our friends at VECTOR for this fantastic write up on tips to protect your home deliveries. Friday, January 11th, 2019 at 11:24pm. Wait. That has to be a typo, right? Ha. No, it's not! As usual, our friend over at Keeping Current Matters came up with an excellent piece on this reality that so many aren't even aware of. Read more, then let us know what you think! Tuesday, January 8th, 2019 at 11:25pm. We can all agree that change is hard. Even when we’re making a change for the better – such as moving to a carefree senior living community – nervousness, sadness about leaving your old home, and feeling out of place can make it difficult to transition smoothly into your new lifestyle. However, with a bit of perseverance and a positive attitude, you can start to feel at home in your senior living community in no time. Sunday, January 6th, 2019 at 11:25pm. Everyone seems to have an interest in something. This often leads to collecting, a past time of what seems like generations past, but is actually still prevalent! But is what you are keeping a collection, or just keeping some clutter? Marie Kondo, a #1 New York Times best-selling author of both Spark Joy and The Life-Changing Magic of Tidying Up , approaches whether or not items give you joy, in deciding whether to keep them or send them on to another place in their life. Some items in your home may truly bring you joy; others, you may have forgotten the reason of why you have them in your home. Sunday, October 28th, 2018 at 10:58pm. Do you think that FSBO, or "For Sale By Owner" sounds easy? Or even if it's just a bit of work on your end as the seller, it will TOTALLY be worth the money you save.... right?